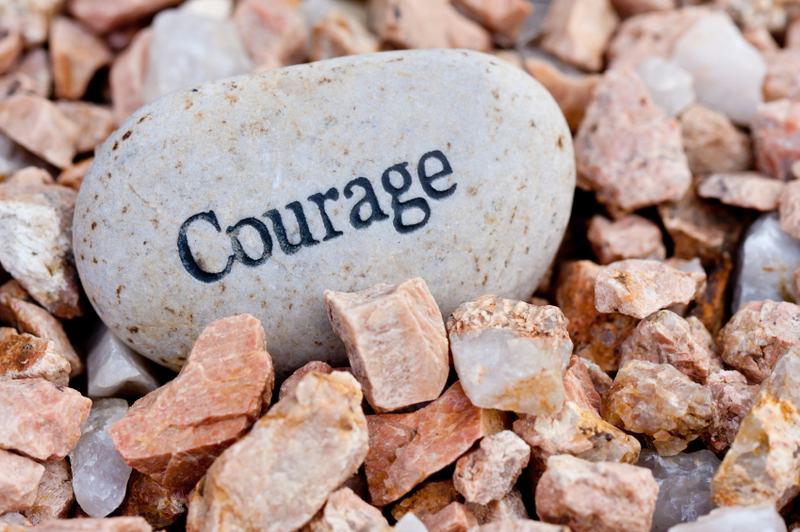 What does having courage really mean? This is a hard question to answer, and it’s a question that is being debated heavily in today’s society. Many people experience grief and pain daily. The levels of that pain and grief is not something we can measure on scale or compare from one person to another. 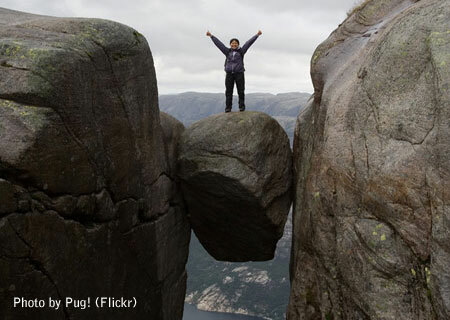 How an individual deals with tragedy, change, and adversity is personal. The list I could write goes on and on. We all have our uphill battles and struggles. I don’t believe that anybody has the right to judge someone’s issues. We as people shouldn’t deem one person as more courageous then another. Everybody has a story, and everybody deserves to have their story listened to and respected. It is our job to not judge, but listen. It is our job to encourage every one we meet. Hurting others with words and actions doesn’t make our own suffering go away. Keep fighting through the bad times and relish in the good. Face the fears that happen daily. 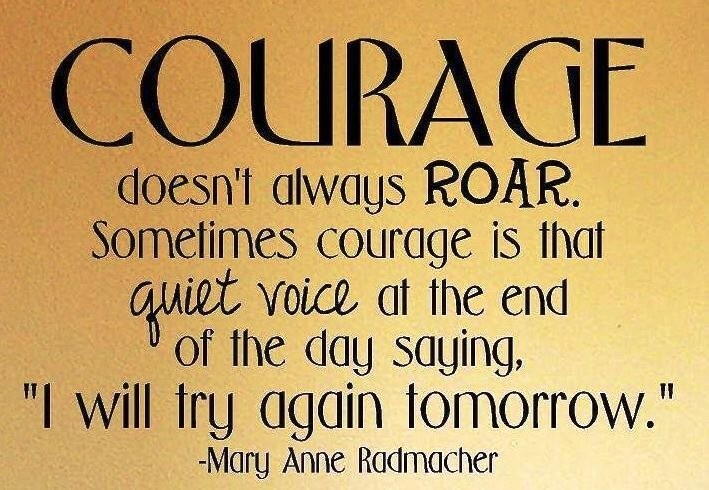 Courage can be used in many forms for many reasons. 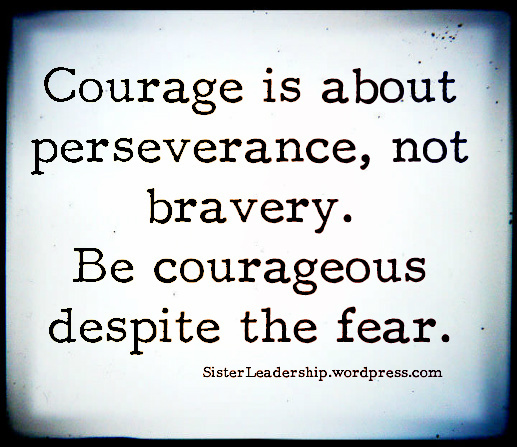 Courage is inside all of us. We all have the strength to carry on through adversity, and I encourage you all to find that strength, hold on to it, and never let it go. Say goodbye to stressful mornings!